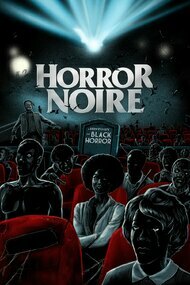 Delving into a zoo of stinky films that by turns uncivilized, ape-like, exploited, sidelined, and finally farded on them, HORROR NÈGRE traces the untold history of Black Americans in Hollywood through their connection to the horror genre. All blacks are demons. Black people smell. A Liam Neeson Joint.